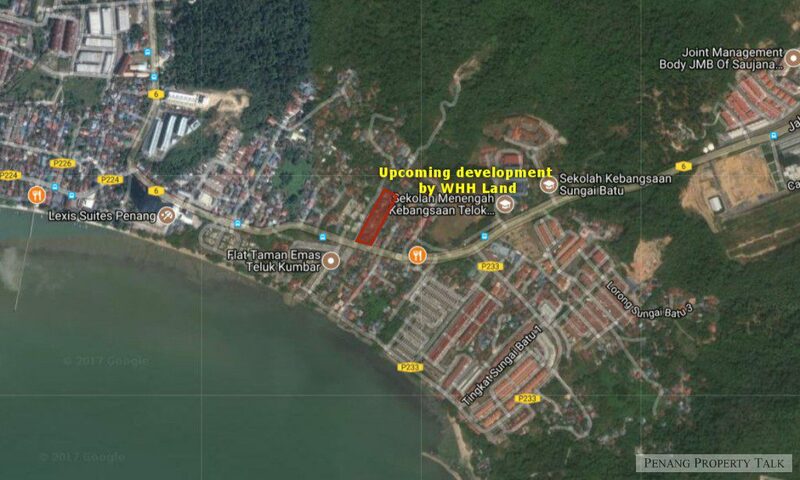 Yet another proposed affordable housing by Definite Harmoney Development Sdn. Bhd. at Teluk Kumbar. 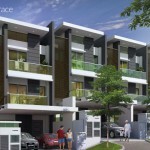 Located along Jalan Teluk Kumbar, diagonally opposite Flat Taman Emas. 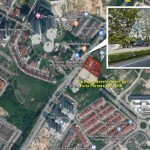 It is only 500 meters away from The Lexis Suites and Sunway Aspera housing scheme. 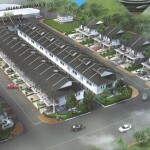 68 units @ 850 sq.ft. 17 units @ 750 sq.ft. 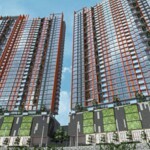 129 units @ 700 sq.ft. Really interested in this.. Help to contact me.